Rob is your local Wyong Building Inspector. 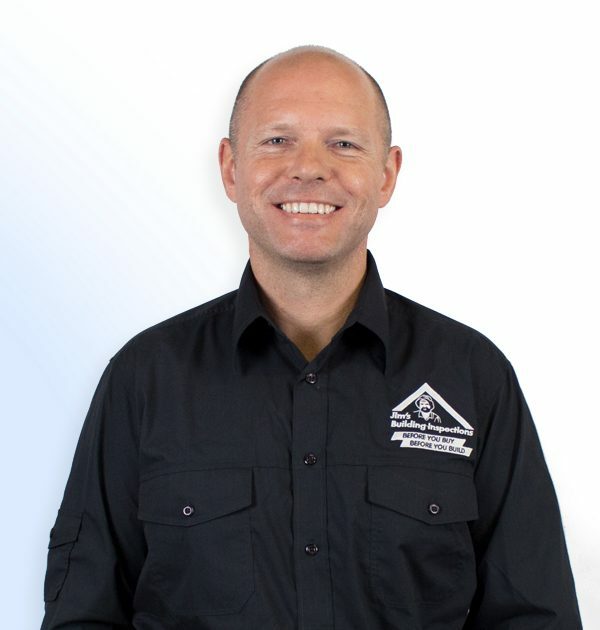 Robert is one of our Central Coast building consultants and has been involved in the building industry for over 12 years. Over the last 3 years, Robert has managed his own renovating company, and currently holds a Shop fitting and Detailed Joinery License. He is also a Licensed Carpenter, holding a Diploma & Certificate IV in Building and Construction. As well Robert has been heavily involved in Asbestos Removal & Supervision for over 8 years. At the age of 15 Robert was introduced to working with wood at high school and this is where he fell in love with working with tools, building something, looking at his creation and being proud. Robert has an eye for detail. At the age of 16 he started his apprenticeship as a Joiner Shop fitter. Following the completion of his apprenticeship, Robert went to work for numerous joinery companies. After several years in the industry, he decided to study further, and try his hand at carpentry. He has worked for several companies as a carpenter. Before joining Jim’s, Robert had been running his own renovation company. He decided to get off the tools after many years, and is looking at expanding his skill set, and embracing the great opportunities that owning a JBI franchise has to offer. Robert enjoys the outdoors and spends a lot of time with his wife camping, fishing and 4 wheel driving. In his spare time Robert enjoys a game of Golf and is an avid muscle car enthusiast.